The project objective was to redesign and repackage an item from the dollar store. I took it upon myself to not only give the product value but also the company that creates the chopsticks to reposition the distribution to a higher scale consumer market. The concept stands out in a sense that gives an opportunity to the package to not be a throw away but part of the household items. 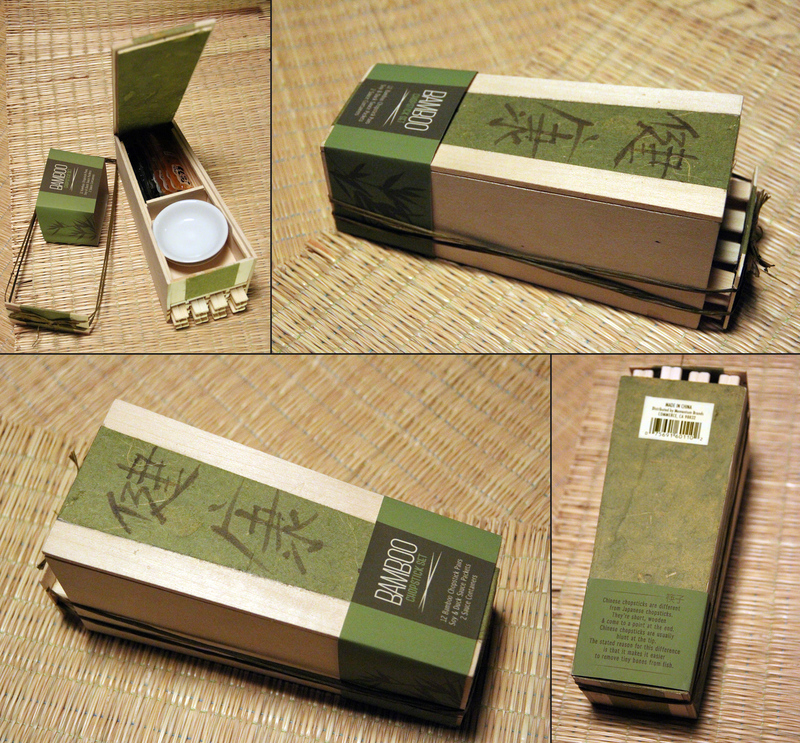 The actual case was designed and made with balsa wood which makes it simple and easy to manufacture. The treatment is based on traditional oriental motifs reminiscent of minimal Japanese aesthetics.